For as long as people have shared stories that transcend generations, there’s been pearls of wisdom passed down from old to young. And in the age of technology, smart phones and minimal human-to-human interaction, you could argue that young people are missing out on the opportunity from the people who paved the way before them. 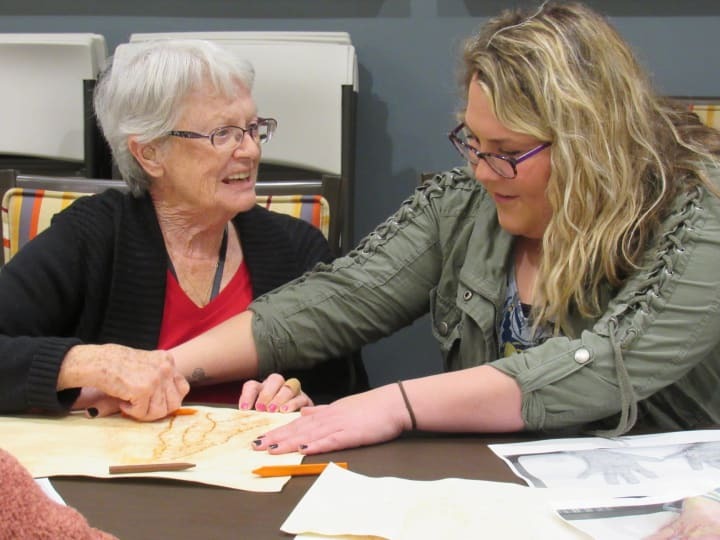 Pathway to Living has been hosting and providing intergenerational programs for years. From elementary students learning how to read from seniors to collegiate scholars joining forces with their older mentors to discover art techniques, communities across the Midwest have seen the positive effects of personal interaction between the young and old. Aside from Millennials and Generation Z walking away with pearls of wisdom, seniors are shown to shed shyness and reignite the social spark. Blake explains, “Many of our residents hold social inhibitions and Ageless Allies gives them a chance to revisit lost passions and even learn new ones.” And exercise is also a positive side effect to the program. 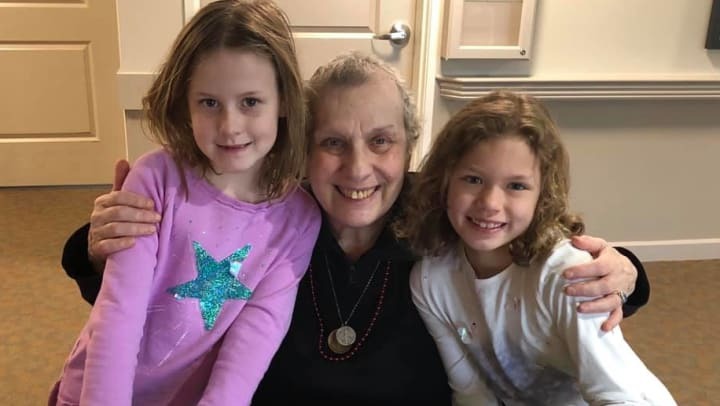 “Many residents are proven to be more active after a session with kids.” The effective outcomes are boundless when it comes to the many benefits of continual generation-to-generation connection. Ageless Allies joins award-winning Pathway to Living programs such as See Spot Retire, Lifelong Learning, ArtPath, SenseSations and more. Pathway to Living celebrates all life stages and aims to change the way society thinks about aging, starting with hiring people who are making a positive difference in the lives of older adults.